How well do you know the YMCA? Sure, you might know the song and perhaps your family learned to swim at the Y but CEO Matthew Henry is willing to bet there’s a lot you don’t know. Join us on August 9th when Matthew, a newer member of our Rotary club, will lead us through a fun-filled exploration of the Y, including the history, little-known programs, future plans and more. 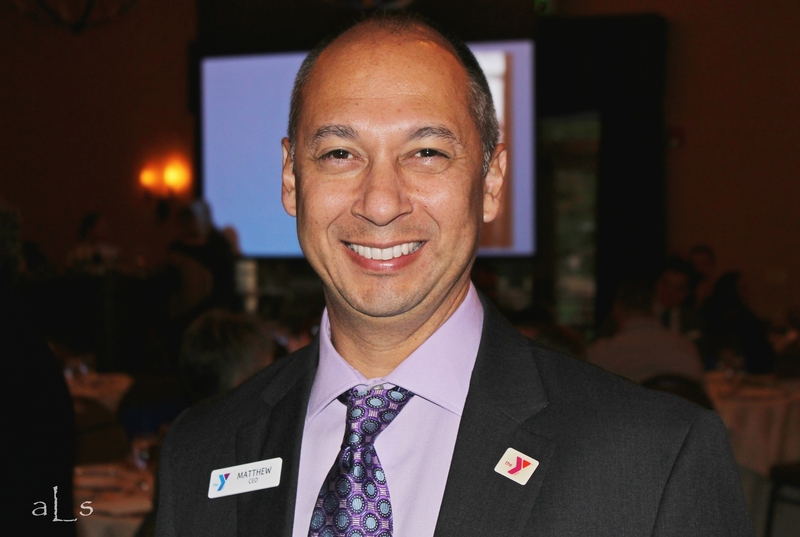 Prior to his current position, Matthew served as CEO of the YMCA of Pomona Valley for three years and was with the YMCA of San Diego County for 10 years. From 2008 to 2013, he served as Executive Director of the Border View Family YMCA in South San Diego, where he built a new 32,000 square foot facility with his own two hands. Matthew is a graduate of Columbia University where he spent four years as a sprinter on the track team and has a MA in Sports Psychology. He and his wife of 17 years, Andrea, are the parents of 12 year old twins, Jonathan and Brianna.